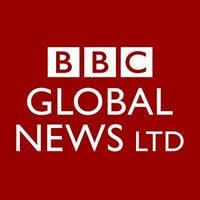 This role sits within BBC Global News Ltd’s Business Development and Innovation team, based in London. 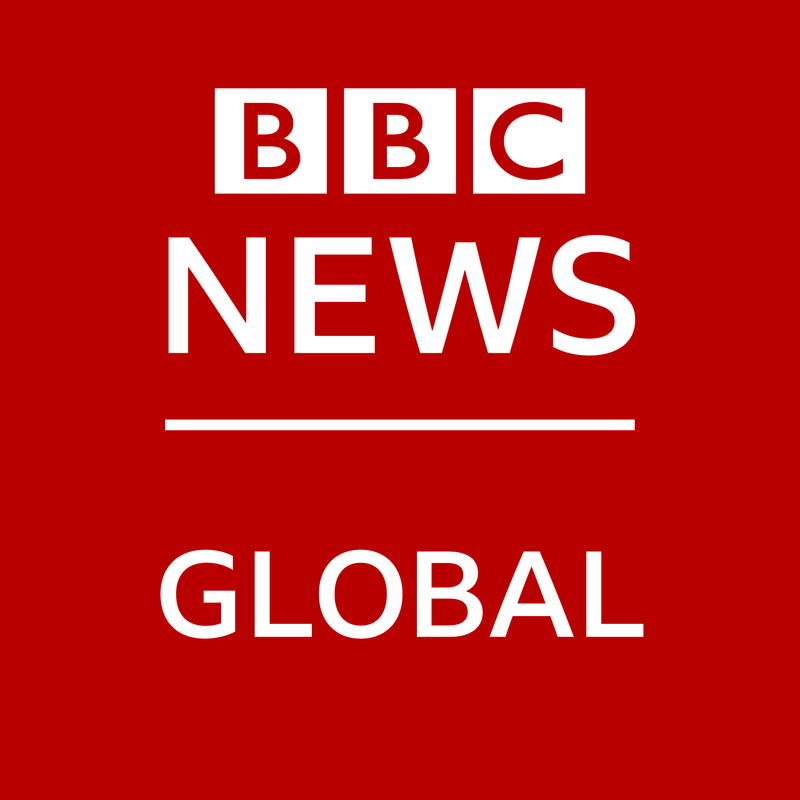 BBC World News and bbc.com are available in every country around the world, with the exception of the UK. BBC World News is the BBC’s most watched television channel, available in more than 450 million homes. BBC.com generates page views of more than 1.25bn each month. This traffic is made up from versions of the BBC‘s domestic News and Sport online services, plus readership of a number of online ‘features’ sites (in genres such as travel, technology and culture) which GNL produces itself. Combined weekly reach of GNL’s services is 115m people outside the UK, accounting for one third of the BBC’s total international audience. The purpose of this role is to support the advertising technology team in testing and implementing advertising initiatives across a range of BBC real estate. The ideal candidate should have technical experience within an advertising business, working in ad technology or ad operations. Assist the Head of Digital Platforms in assessing, testing and implementing new suppliers, across formats, programmatic, adserving, data management. Location: BBC Television Centre, London W12/ New Broadcasting House, London W1. Any offer of employment with the BBC will be conditional upon you having the right to work in the UK.